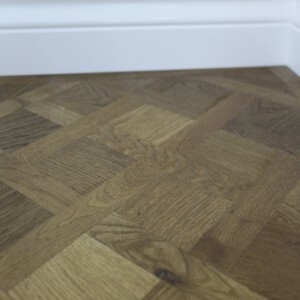 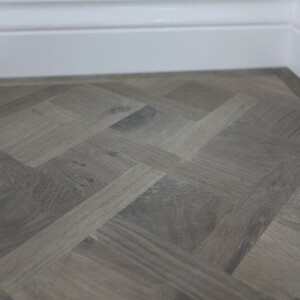 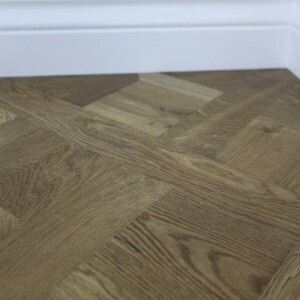 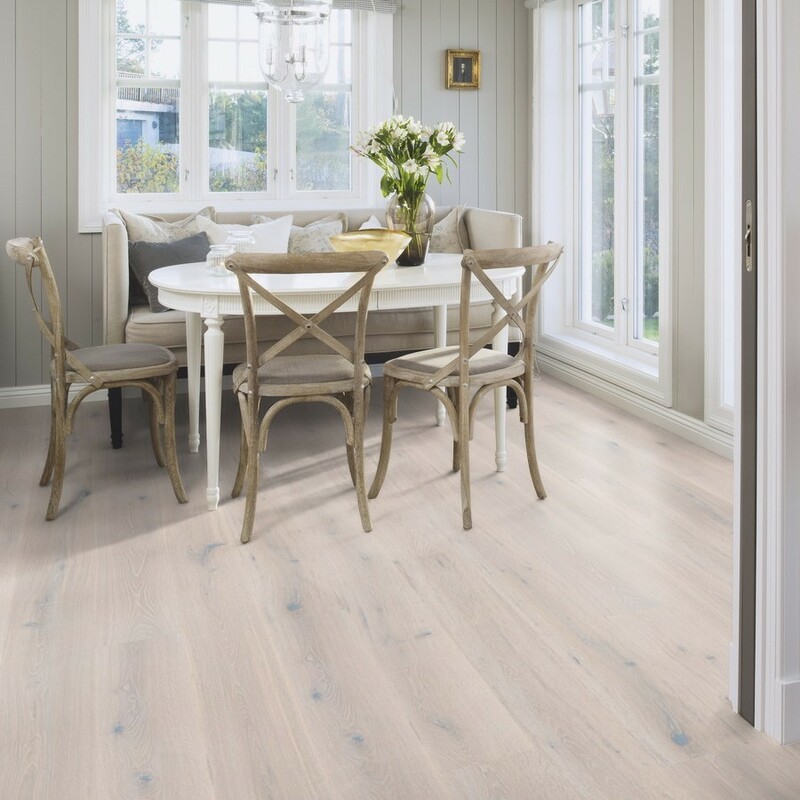 The Boen White Stone Oak comes in a 1-strip flooring pattern. 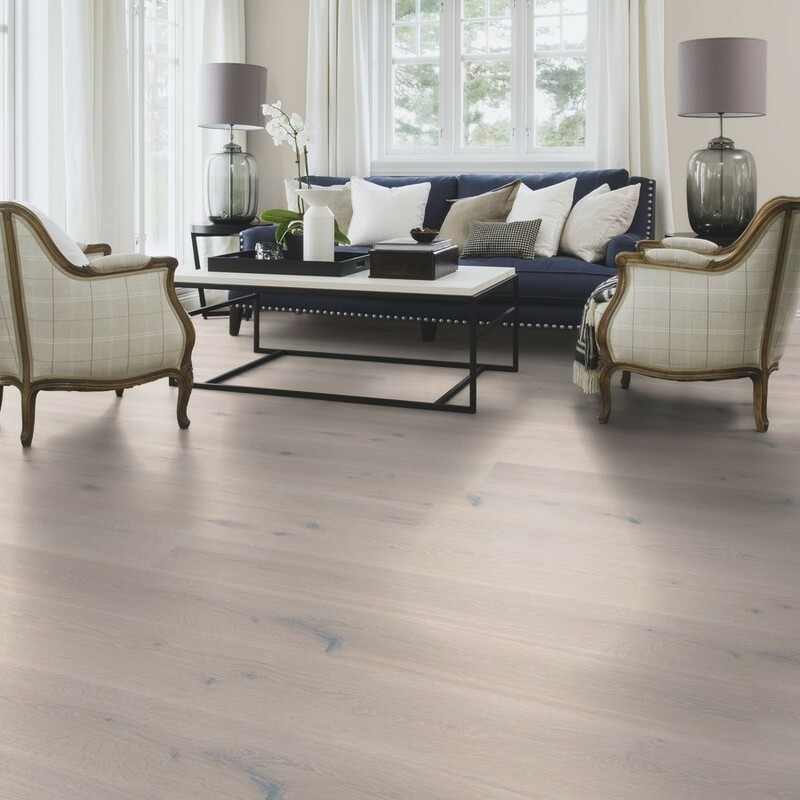 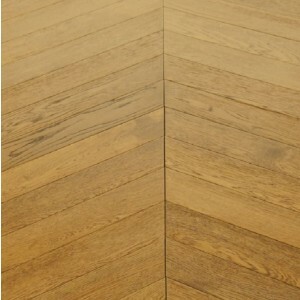 The surfaces of the White Stone engineered Oak is coated with Natural Oil finish to deliver an outstanding experience. 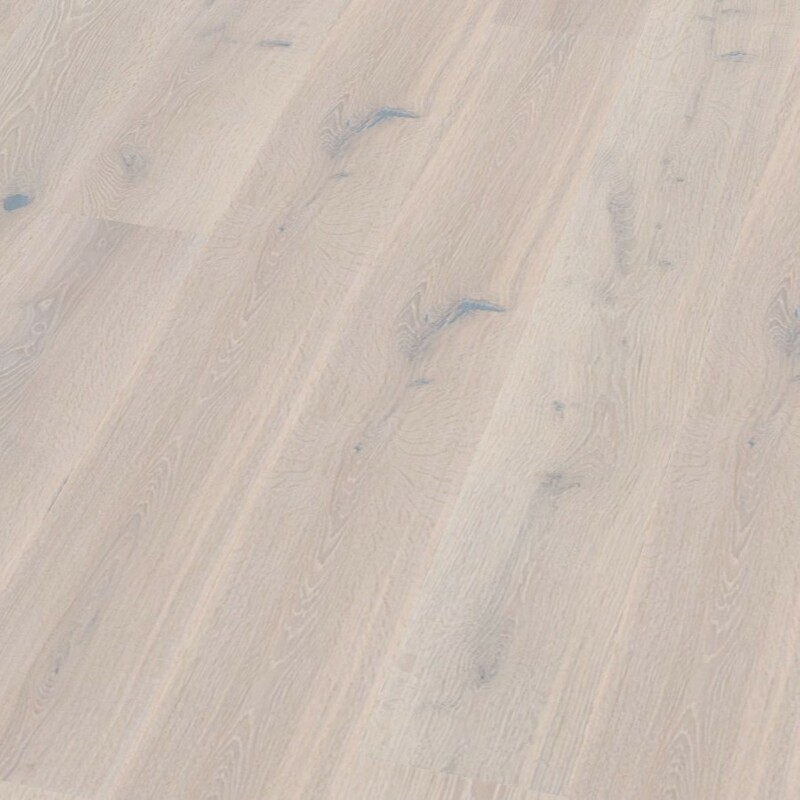 The Oak also includes some wild colour variations enhancing its white appearance. 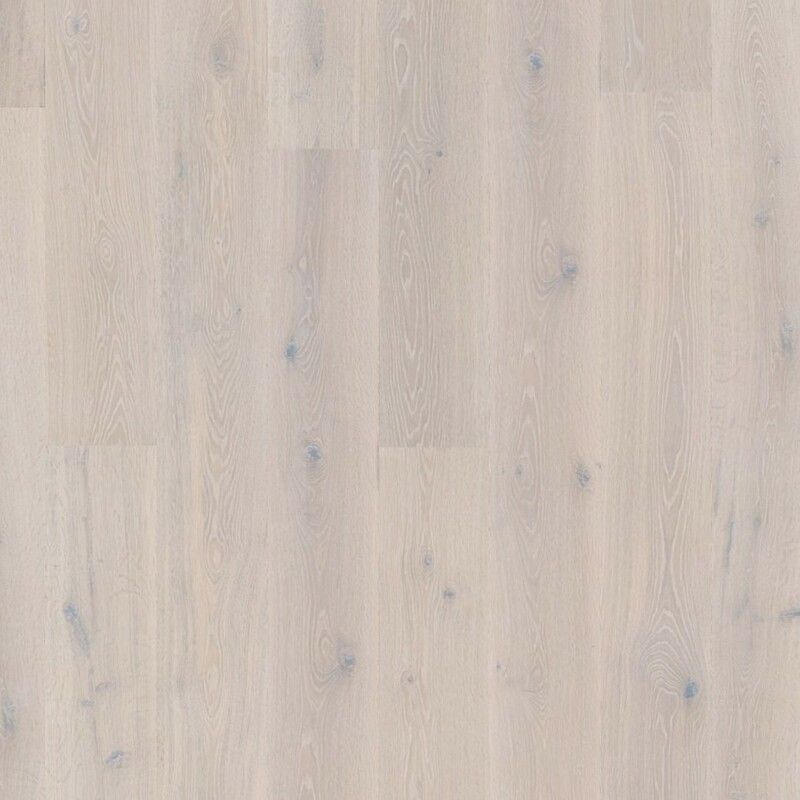 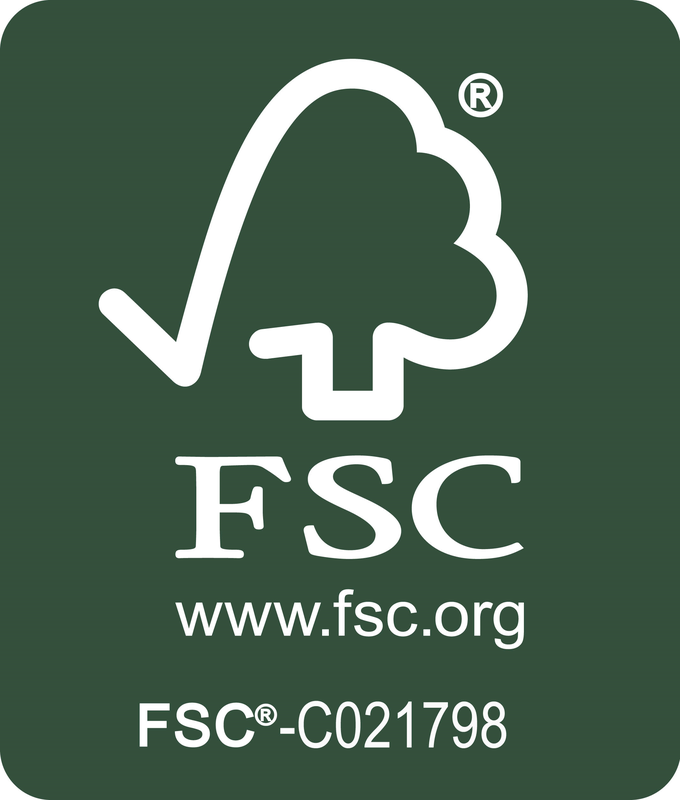 The boards are available in 20.9cm and 13.8cm wide.